I am a mom of three boys. My oldest child is autistic. Although I love my children, I must say that having children with disabilities can be a struggle. I can’t imagine life without my son and I am thankful for all of my children every day. It is just that the life of a family touched by autism is different. Autism Spectrum Disorder, including aspergers, affect many families and that is why I feel it is so important to share how my sons autism mood swings were controlled simply by changing his diet. As long as I can remember, my son struggled with severe mood swings, I am sure in part because some of the medication he would take would wear off causing side effects. After a while, we had tried so many medications to lessen these side effects but instead the situation became more of an issue. It seemed like we were walking on eggshells, doing anything we could to avoid an outburst. I could tell you many stories. Unfortunately we went through about four years that were just horrible. It got to the point that we were afraid to take our son on vacation or leave him home with his brothers if we had to run to the store. I even recall a time when the neighbors were concerned and called the police. There was also the time when my son pushed me and I suffered broken bones, a broken shoulder and a broken arm. Since he was an adult when this happened, I was terrified he would be put in jail. I was also afraid he could hurt me, his father or his brothers. Without a change, we were going to have to find another placement for our son that would protect us and better meet his needs. If you have been in this situation, you know that finding a placement for a teen or adult autistic individual is difficult if not impossible. So if you are at your wits end, what do you have to lose? with others. We are seriously just talking about a form of breakfast or lunch. Try it and see for yourself. We let his doctor know we were going to incorporate this shake and she felt that was fine as it was a good nutrition choice. I will tell you that it was a process. Our son did not have a shake one day and immediately all was perfect. We noticed the longer he was on the shake, the more benefits we would see. At this point in time, our son has been on this shake for years. 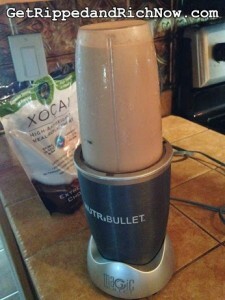 We even bring a Bullet blender and our shake mix on vacation or on a cruise. We seriously don’t skip the shake. We are thankful everyday that we were introduced to Healthy Chocolate. When we started with the shake, I decided my son and I would be the only ones to try it. Although it is affordable when you compare how much fruits and vegetables you would need to eat to get the antioxidant and flavonoid values in each serving of the shake, it was still an expense. Most families with a child with disabilities have additional medical costs so I am sure you can relate to the cost factor. I bought my son and I each a special cup and told him this was something special just for him and I. We tried lots of recipes over a few months and finally agreed on our favorite recipe. We still make this exact recipe to this day. My son and I highly recommend it. Blend in blender to desired consistency. Each recipe makes two glasses of the shake. Make sure to eat the entire serving. If they are unable or unwilling to finish the shake, use a tupperware container and pour the remainder of the shake into it. Stick in the freezer and eat as frozen dessert later in the day. I found by doing this “special” treat with my son, he continued to drink the shake as long as I did. We both drink the shake to this day and honestly it has been helpful for my health issues as well. There are many recipes. The key is not to use milk in the shake for the best benefit. Some like to use almond milk. Just one serving of the protein shake has 21 grams of protein and over 56,000 ORACfn (the amount of antioxidants). If you struggle with your child eating enough fruits and vegetables, this shake may be just what they need. My son also enjoys the Xobiotic Healthy Chocolate squares with probiotics but what has made all the difference in the world was the shake. Ask me for details. 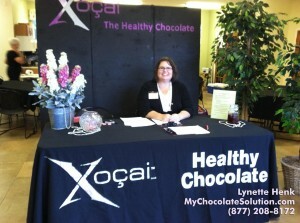 As a mom, we continued to feed our entire family a variety of Beyond Healthy Chocolate products. Even our kids in college drink the Xe Beyond Healthy Energy drinks. Simple changes can make such a difference. After realizing the benefits for our family, we decided to make it our mission to share Healthy Chocolate with the world. Check it out for yourself, you will appreciate the results. 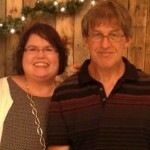 We are Lynette & Wayne Henk of Three Sons Marketing LLC. Contact us directly at 941-216-5727 or visit MyChocolateVitamins.com to order with Free Shipping and the lowest price available. Don’t waste your time or money on Amazon or Ebay. You want to buy the freshest product available direct from the manufacturer. 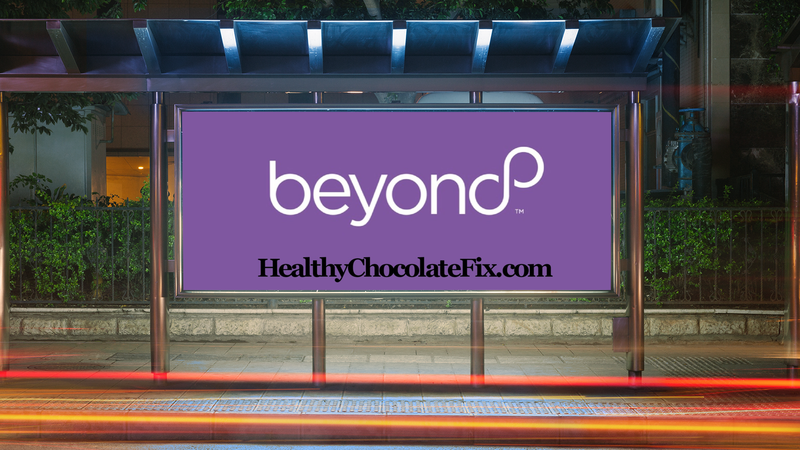 For doctors, therapists, specialists, teachers,and anyone working with the disabled or autistic, message me at [email protected] and we would be happy to ship you out a sample box of Beyond Healthy Chocolate to try for yourself. Our goal is to share the health benefits with as many people as possible. 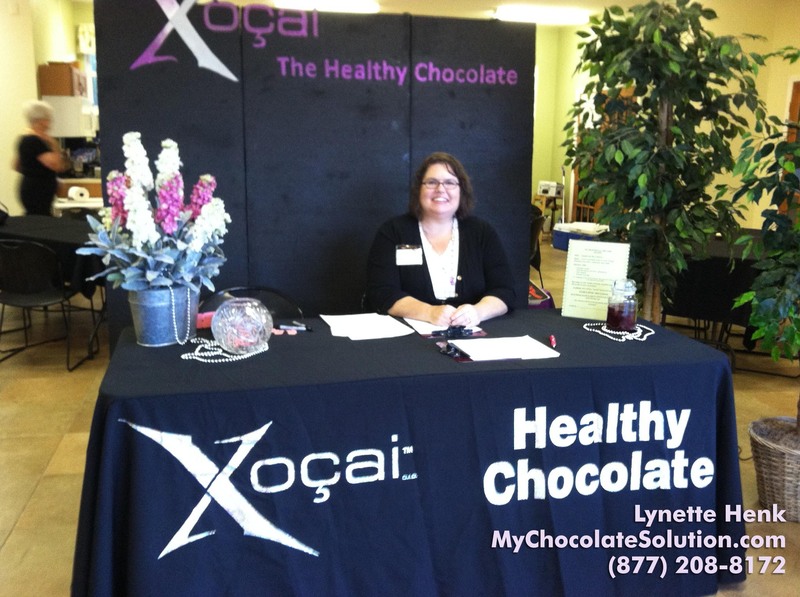 If you also feel led to start a business sharing healthy chocolate, contact us and we can help you get started.